Discipleship in Today’s Context: Making Christlike Disciples the Nazarene Way! SDMI: The mission of the Church of the Nazarene is to make Christlike disciples among the nations. Asia-Pacific Discipleship Coordinator Grant Zweigle addresses this question. In this video entitled, “We Make Disciples,” he shares on the mission of making Christlike disciples in the context of our time, place, generation and culture. 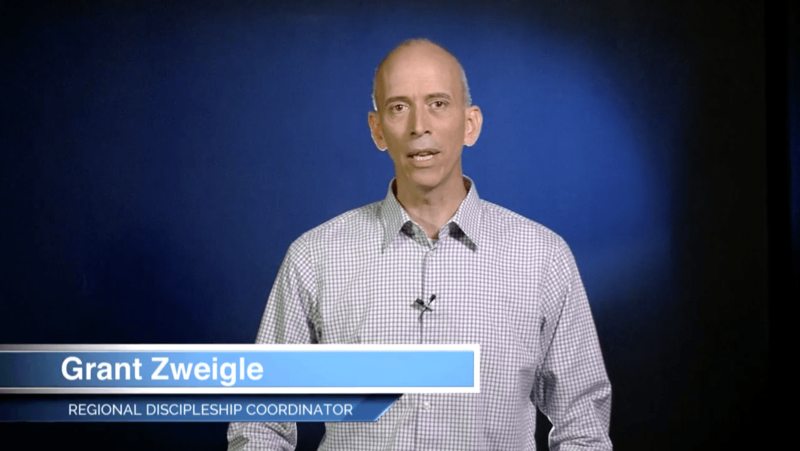 Drawing from John Wesley’s disciple making strategy, this video and accompanying resources are intended to inspire and equip the church to implement a Wesleyan vision for making Christlike disciples that is both relevant and practical for today. As discipleship coordinator on the Asia-Pacific Region, Grant Zweigle developed this resource to encourage the churches on his region to find contextually appropriate ways to connect the people in their churches and communities with one another, in order to build each other up in love, until all reach maturity in the faith, are renewed in the image of God, and empowered by the Spirit to joyfully participate in the mission of God for the life of the world.